When life gets hard, what makes it easier to get through the tough days? Having a friend or loved one nearby? Calling your mom or a best friend? The disciples discovered something even better in Mark 4:35-41. They learned how to get closer to Jesus and why that is so vital for our lives. They were sailing across the Sea of Galilee one night and a ferocious storm blew in. The boat they were in was tossing and turning, threatening to go under. They held tight to each other and all pitched in to save the boat. But even that wasn’t enough. Then, they realized they had Jesus in their boat. They had the One who could truly save them from the storm and provide the deepest comfort and peace in their storm. As they called out to Jesus, he calmed the storm with just a word. What about you? Do you have Jesus that close in your life? Is he with you in the storms of your life, close enough to call on in your times of need? Knowing Jesus and keeping him close is essential to weather the storms of life with peace and confidence. He’s always right there for you, waiting for you to invite him in. If you want to grow closer to Jesus, you need to know his story. So, pick up a Bible and start reading. Familiarize yourself with the stories and themes in the Bible, developing a habit of regular Bible reading. Start with the Gospels to know the story of Jesus’ life here on earth. Then move through the New Testament to see how his ministry continued in the early church. Don’t miss the Old Testament, either, for his story begins there and is woven throughout the entire Bible. Join the throngs of followers and disciples to study at the feet of Jesus. Dive deeper into the Bible, studying the passages and gleaning further knowledge and insights. Join a Bible study group at your church or in your community. 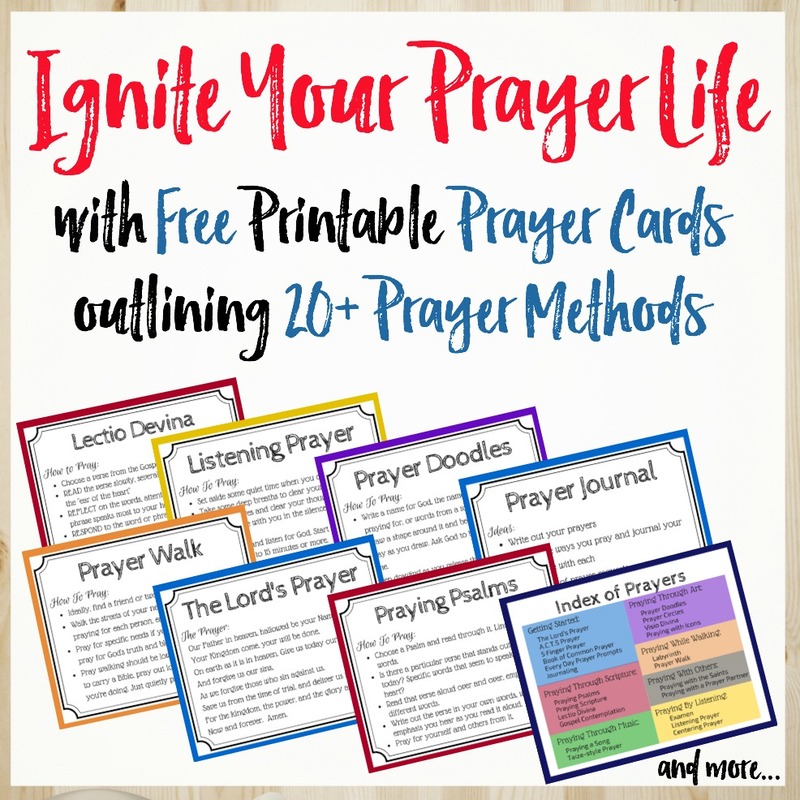 This is a great way to get started and to go deeper in your studies, as well as connecting with a group of fellow believers. You can also study the Bible on your own. If you’re not sure how to get started or want to learn some new ways to study the Word, this study on 7 ways to study the Bible is fantastic! Jesus showed us time and again the importance of prayer. No matter how long he’d worked the day before or how tired he was, he woke early and prayed. Even Jesus – the son of God – needed to spend time in prayer. He used his time in prayer to talk to his father for direction, support, guidance, and to keep his heart aligned with God’s. Prayer is crucial for our lives, too. Set aside time in your day for prayer and develop a habit of daily prayer. Jesus devoted his life to serving and loving others, particularly those most in need – those outcast, unloved, sick, poor, orphaned, widowed. One of the best ways to be close to Jesus is to be close to the ones he loved and served. Get out into your community and serve others. The disciples lived, studied, and served together. They were deeply connected to each other in this community of believers. In this community, they were able to grow deep roots of faith, encouraging and supporting each other, developing their faith, and renewing their spirits after pouring out to others. Find a church and get involved. Worship, fellowship, and serve in that community. Will You Invite Jesus Into Your Boat? How will you take a step this week to get closer to Jesus? Will you open your Bible and start reading? Dive into a Bible study? Spend some focused time in prayer? Get involved in a church? Serve others? I encourage you to take one step closer this week. Start with one step, then another, and another. Step by step, you’ll grow closer to Jesus and always have him by your side when life gets hard. Are you in one of those stormy seasons now? Longing for Jesus to whisper a word into your situation to calm the storm and bring peace into your heart? You can find peace and strength in the storms, as you learn to trust God. Click here to join our FREE 4-week study to learn to Trust God Through the Storm.